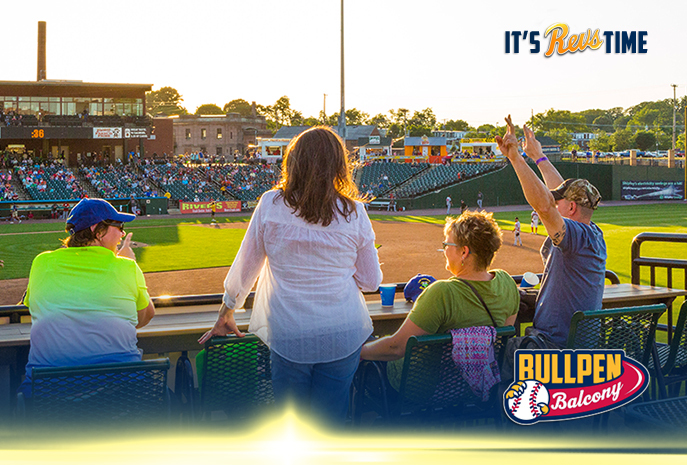 The Bullpen Balcony is a great place to host parties of 50-125 people. The picnic style terrace features a terrific view of the on-field action and the sunsets at PeoplesBank Park, games to play if you need a break from baseball and terrific food served for 2 hours. You also get private access to Closer’s bar!